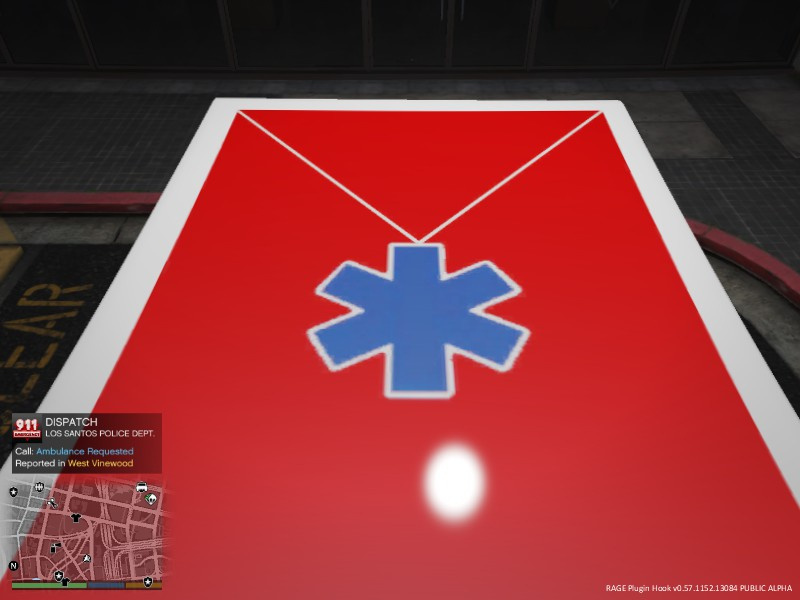 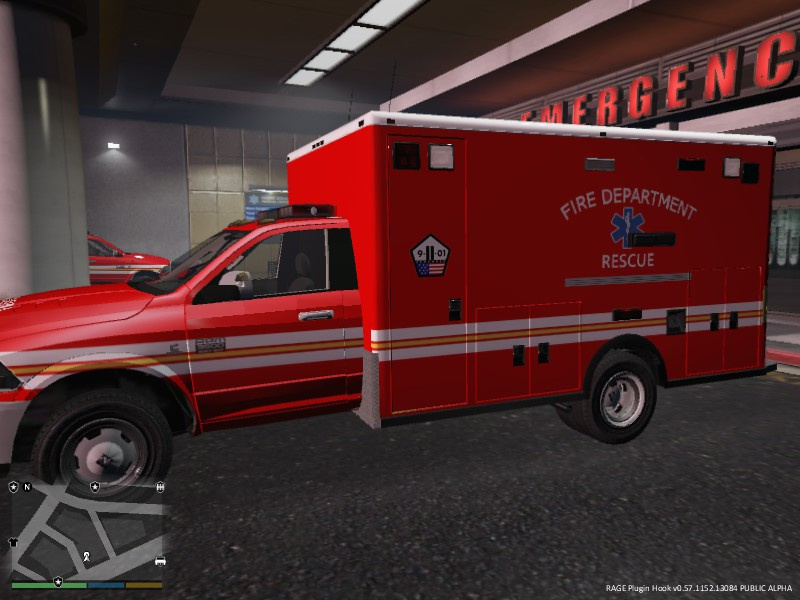 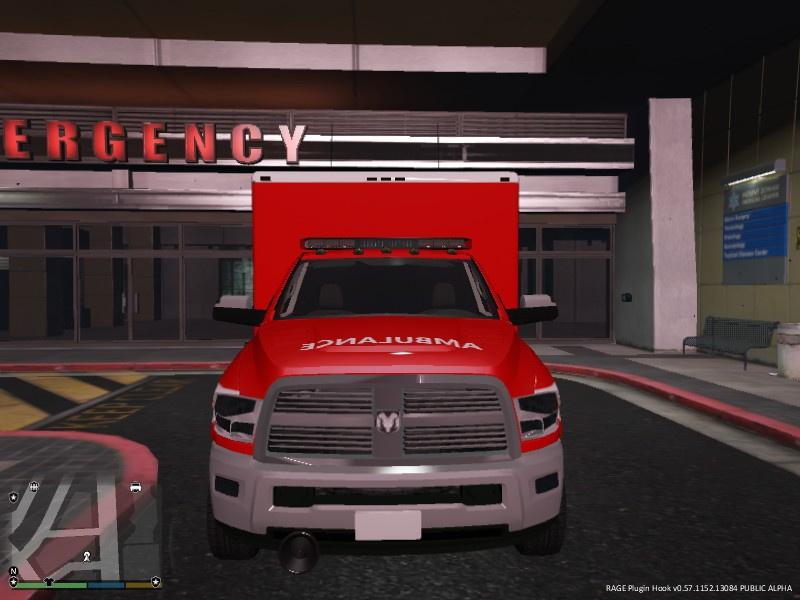 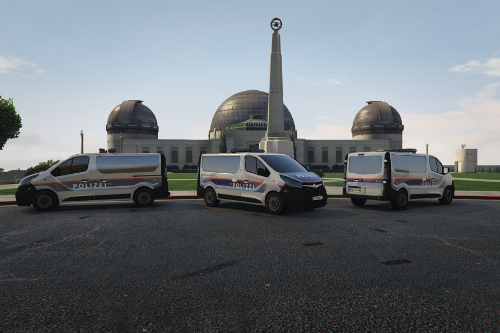 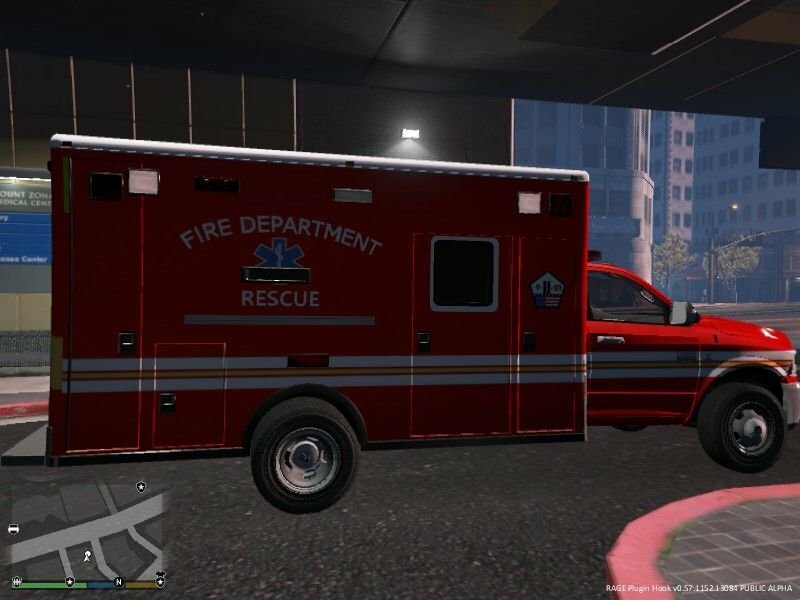 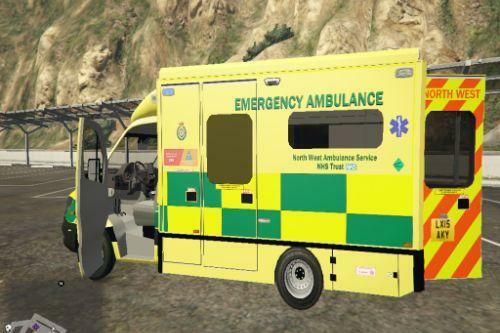 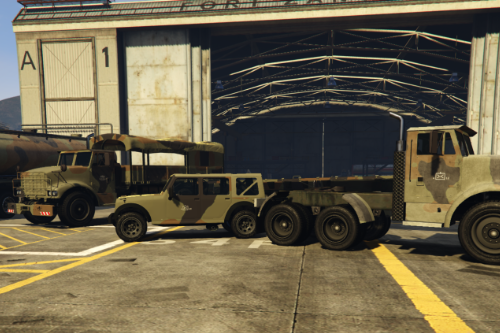 This is a little project that I have been working on for a few weeks, to use these retextures you must install the Rambulance model (http://www.lcpdfr.com/files/file/11326-rambulance-model-ram-3500-ambulance/). 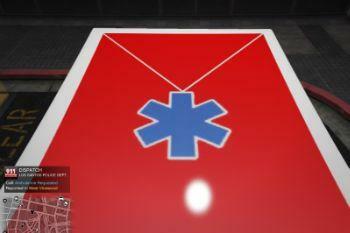 Maybe will upload more retextures not sure yet but all three textures included are Rescue Medics, HAZMAT & Remember 9/11. 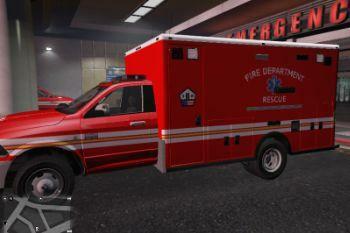 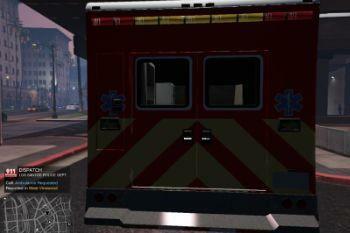 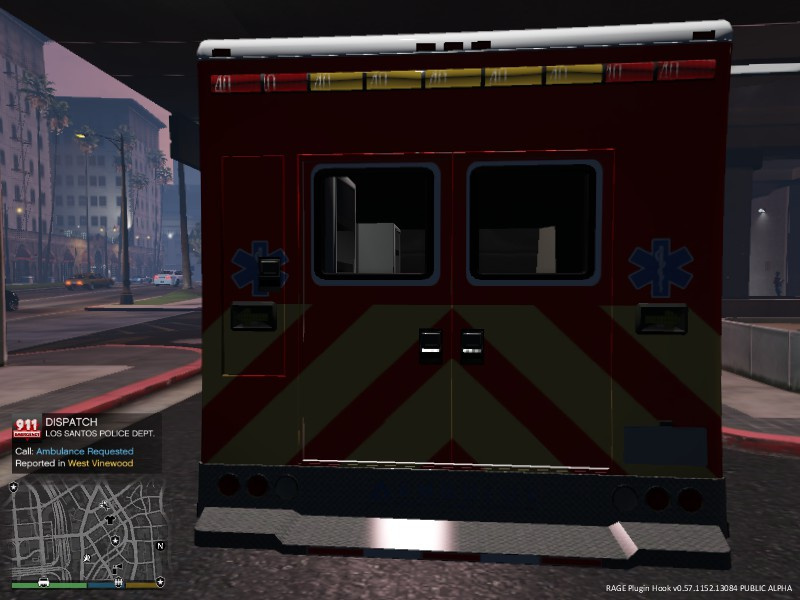 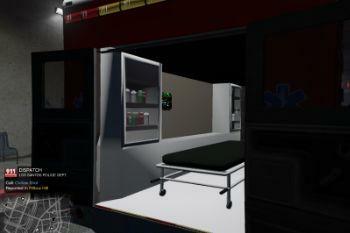 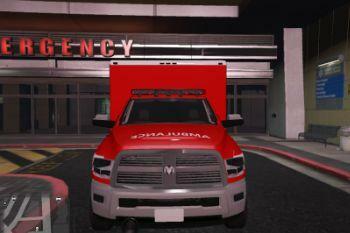 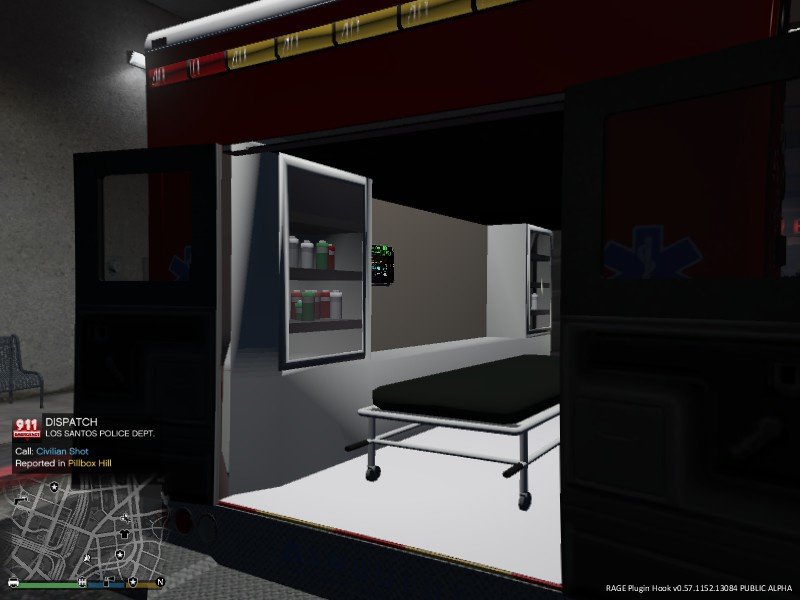 To install just simply replace the textures in the Ambulance.ytd in the x64e folder.